· AFC U-17 Women’s Champ. Korea, 2005. · 1st (2007), 2nd (2008), & 3rd Indo- Bangla Bangladesh Games, 2010. · S.A. Games, Dhaka. 2010. · Citycell National Women’s Football Championship 2009. · Super 4 Women’s Champ. 2009. Hobby: Cycling, watching TV, music. · AFC U-19 Women’s Champ.2010. · 3rd Indo- Bangla Bangladesh Games, 2010. · West Bengal-Bangladesh Friendship match 2008. Hobby: Music, cycling, reading religious book. · West Bengal-Bangladesh Friendship match, 2005 & 2008. 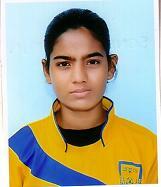 · AFC U-19 Women’s Champ.Dehli.2006. · Citycell Women’s Champ. 2009. · Invitational Women’s Competition, 2004. 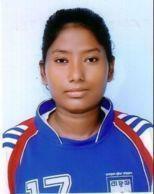 · Odisha –Bangladesh Friendship Exhibition Women Football, 2008. · West Bengal-Bangladesh Friendship match, 2008. · Odisha - Bangladesh Friendship match, 2006 & 2008. 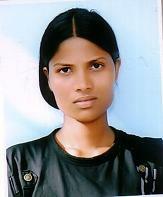 · Odisha –Bangladesh Friendship Exhibition Women Football, 2006 & 2008. · West Bengal -Bangladesh Friendship match, 2008. · Citizen Exchanges Program By U.S Department of State Youth.2010. · AFC U-17 Women’s Champ Korea, 2005. · 1st Indo- Bangla Bangladesh Games, 2007. Hobby: Cycling, Kitting, singing, gardening, reading books, dancing. 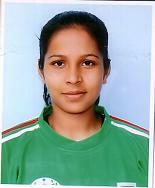 · Odisha –Bangladesh Friendship Exhibition Women Football, 2006. · West Bengal-Bangladesh Friendship match, 2005& 2008. Hobby: Watching T.V, music, shopping. Hobby: Music, dancing, watching T.V. · Invitation Women’s Competition .2004. · 2nd Indo- Bangla Bangladesh Games, 2008. Hobby: Cooking, watching TV, music. 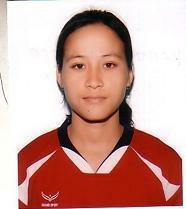 · AFC U-19 Women’ champ.2010. · 2nd (2008), & 3rd Indo- Bangla Bangladesh Games, 2010. Hobby: Cycling, swimming, drawing, poem & song writing. 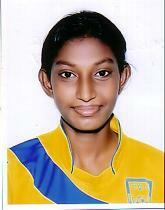 · Played: AFC U-19 Women’ champ.2010. · S.A. Games Dhaka 2010. · Citizen Exchanges Program By U.S Department of State Youth. 2010.